So cool! 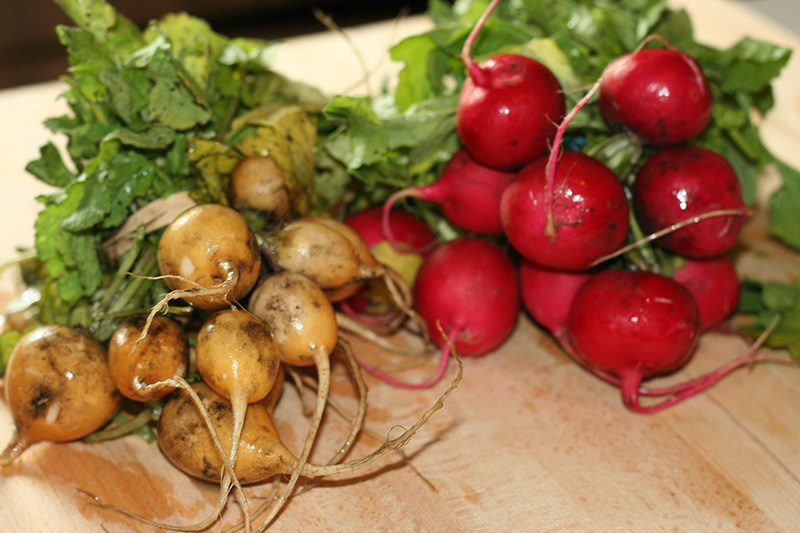 We love radishes so I have to try this. Wow, I never had radish pickles but I love radishes. This is very intriguing. 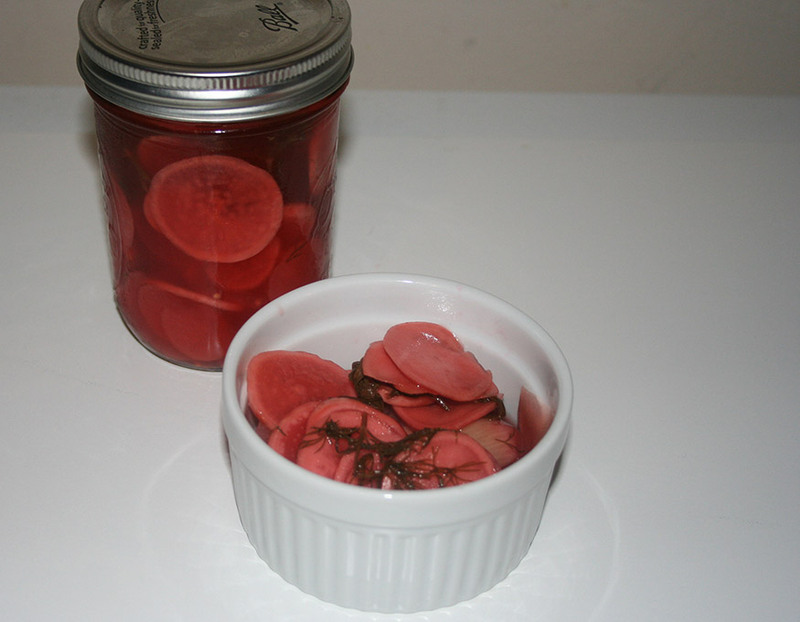 I never thought of fermenting radishes. Nice! I need to ferment more often since it really is SO healthy! pickling is not only for cucumbers. 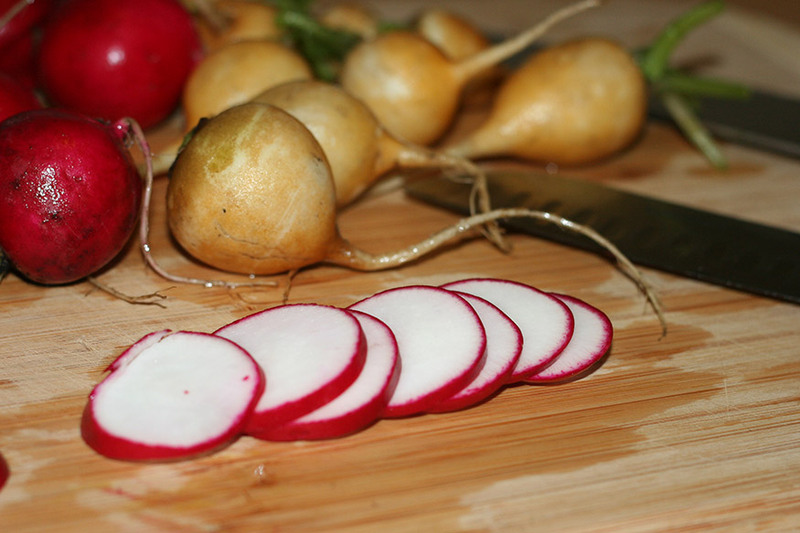 We’ve had other veggies pickled, but never radishes. Must try this recipe. I thought you guys dont sign in to Disqus? So interesting, and quite doable. I’m intrigued. Going on the List! I like this as you said unlike canning its not so overwhelming! reminds me of how my grandfather made pickles. 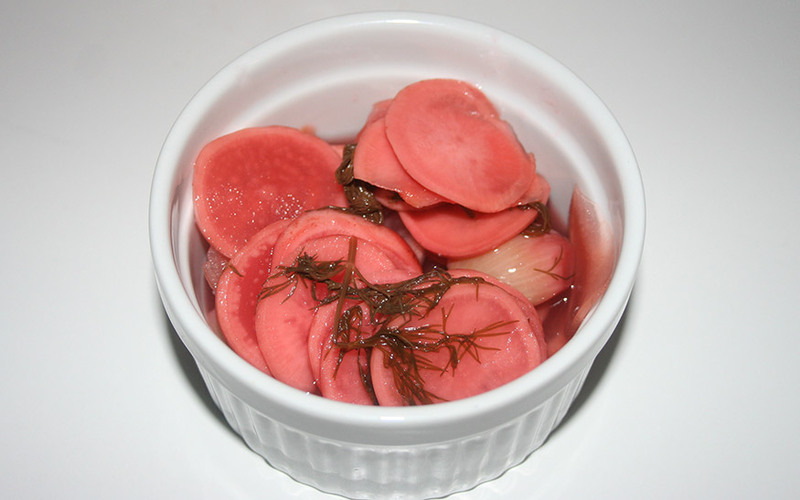 I love pickled veggies but have never tried radishes. These sound great. I want to make more fermented foods too!! Wil try this. Ive never pickled anything, never knew it was so simple. 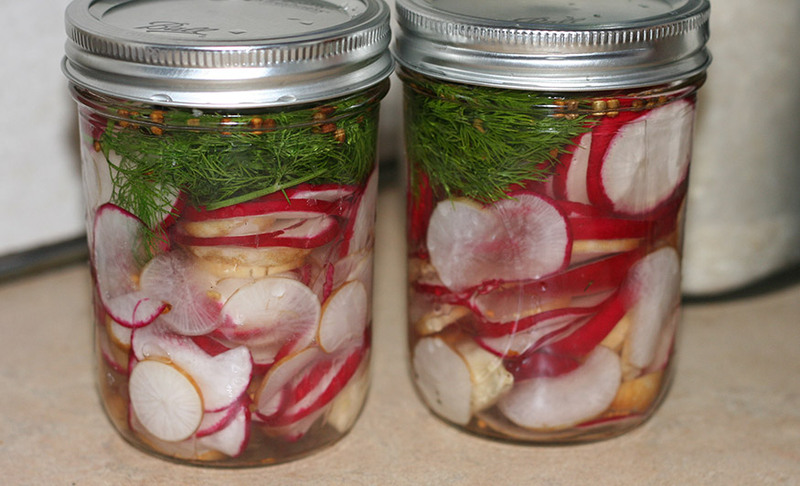 i love radishes, and pickling! this will be a good summer project for us! I really enjoyed reading about your fermentation experience. I tried making pickles once and it didn’t work out very well! Thanks, Fermentation 2014 New year’s resolution .With helpful articles like yours and other’s ,fermentation won’t be so scary. The cabbage leaf is probably also a good culture starter. Thanks again.